access of a single entry point for facilities with up to 500 users. 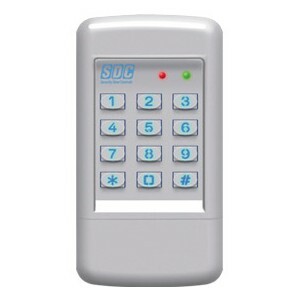 The SDC 920EntryCheck™ is a stand alone digital keypad designed to control access of a single entry point for facilities with up to 500 users. Each user is assigned a personal identification number (PIN). 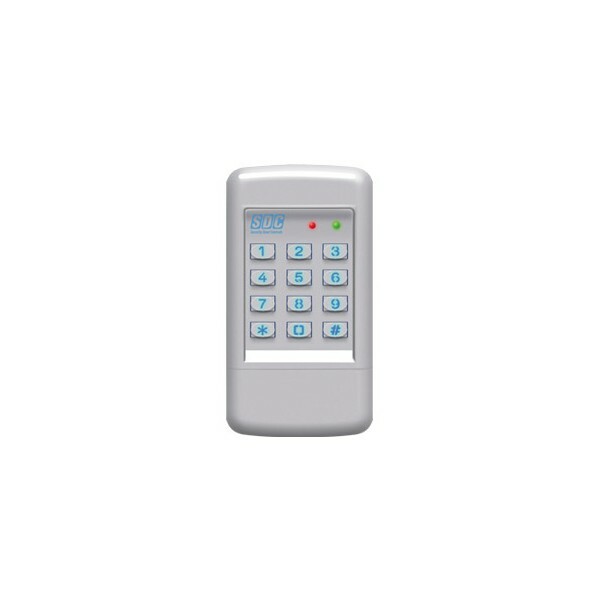 Keypad entry of a valid one to six digit code activates one or both of the output relays which releases an electric door lock.